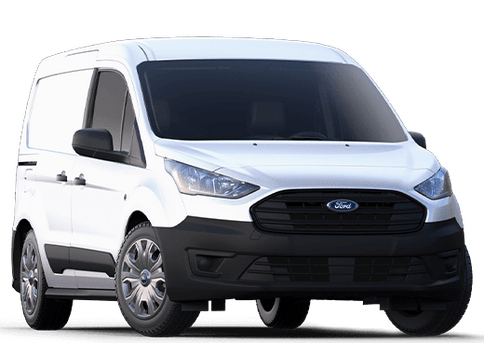 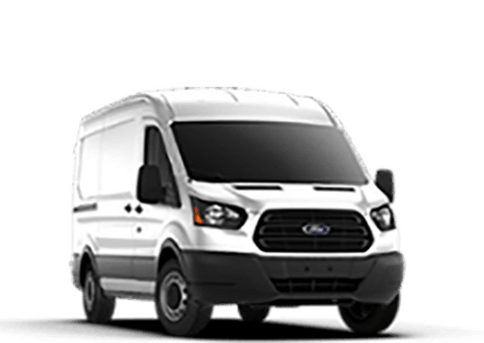 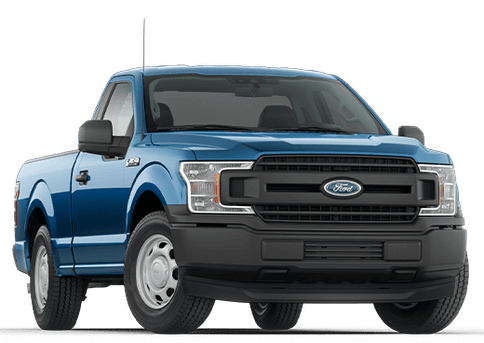 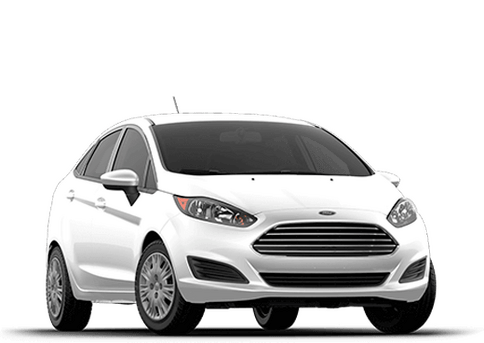 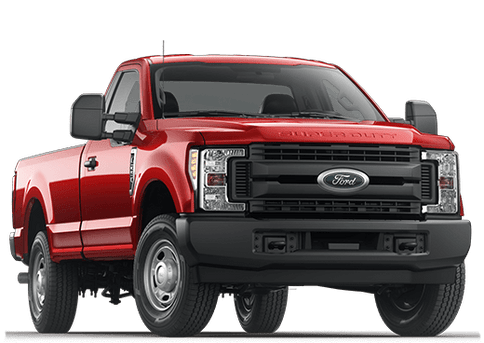 Ford has continuously retooled its model line in an effort to provide drivers with the kind of vehicular advancement that they desire with each passing model year. 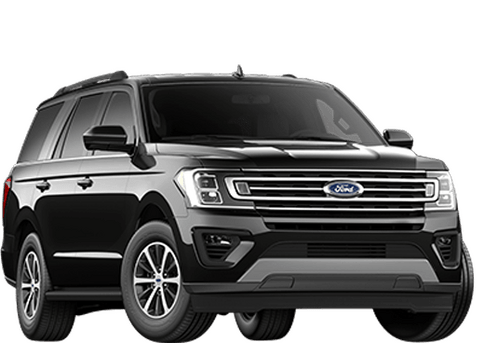 As part of its plan to create long-lasting, class-leading crossovers in the near future, Ford has recently introduced its all-new 2019 Edge, a redesigned model that’s certain to give you all that you could ever ask for out of your daily drive. 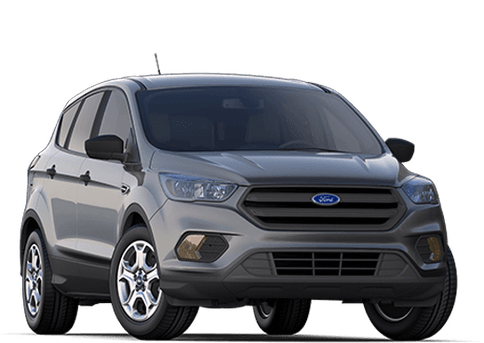 The 2019 Ford Edge will come available with a 2.7-liter turbocharged V6 engine, which promises to produce as much as 315 horsepower – this, combined with all-wheel drive capability, a sport-tuned suspension and steering wheel-mounted paddle shifters, ensures that your experience behind the wheel of the Edge will be more comprehensive and controlled than any previous iterations of the line. 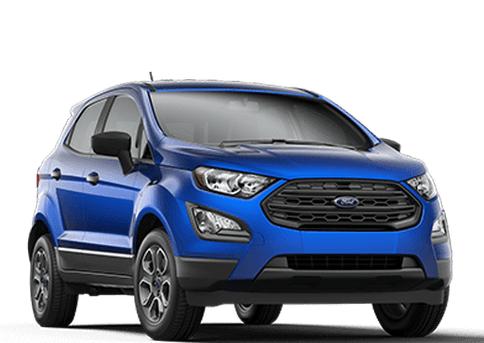 For those more concerned with their vehicles’ appearances, the 2019 Edge will deliver, with an upgraded grille design, LED headlamps and taillamps, and an overall sleeker construction. 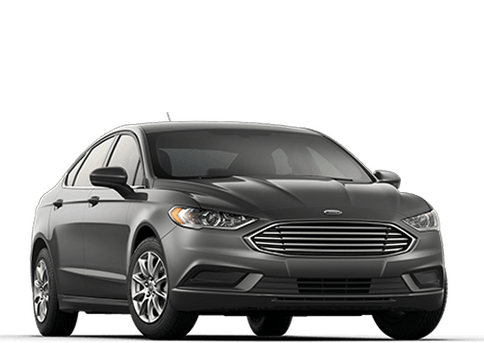 Inside, beauty and fine craftsmanship are evident with the Edge model’s flowing dashboard and available leather seating! 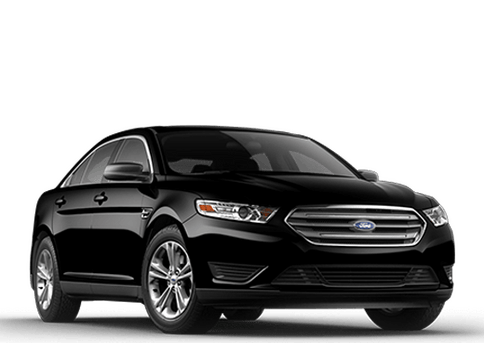 In addition, the new Ford CoPilot360 driver assistance suite (which features the likes of a Blind Spot Information System, Lane-Keeping System, and Automatic Emergency Braking, among others) is one of the most advanced on the market, highly capable of keeping you secure throughout any condition. 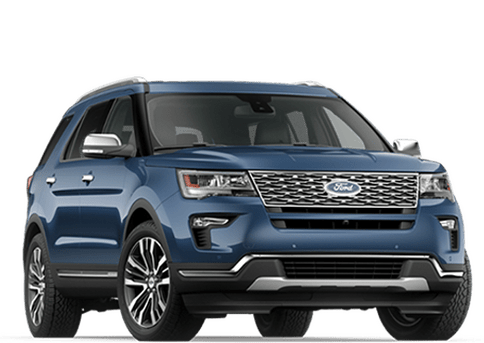 The 2019 Edge is coming soon to our Nesquehoning dealership, but if you’d like to secure your spot in line to sign off on it, be sure to contact our Kovatch Ford sales team and do so today! 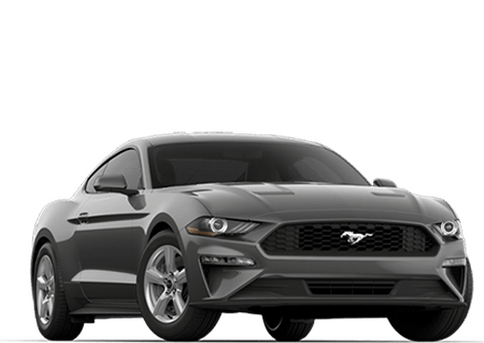 We’ve included a form on this page that you can fill out if interested in the new Edge, and we’ll be sure to keep in touch with any updates as they come. 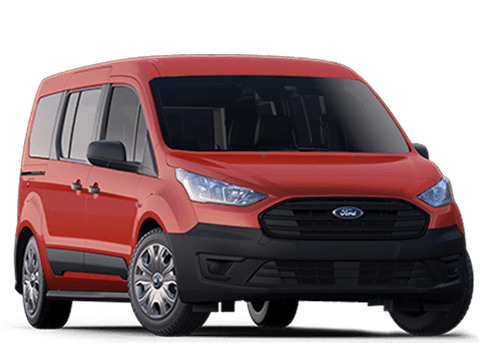 We can’t wait to be able to bring the 2019 Edge to you and your family!